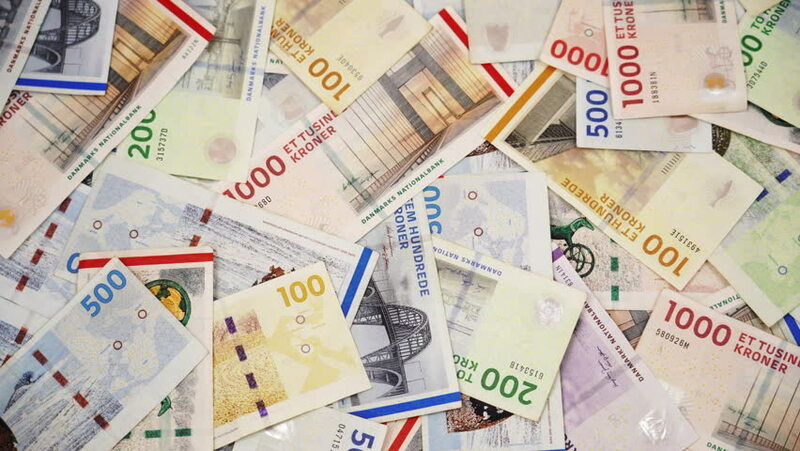 hd00:11Paper money from around the world for background. hd00:13Hand puts flower on paper money. Spring in economy.